While the world is going through tremendous changes brought about by informatization, China is also undergoing rapid development driven by urbanization and industrialization, as if it is taking a high-speed train. In the past over 30 years, China has achieved development in economy, society and ecological environment which took advanced economies centuries to achieve. 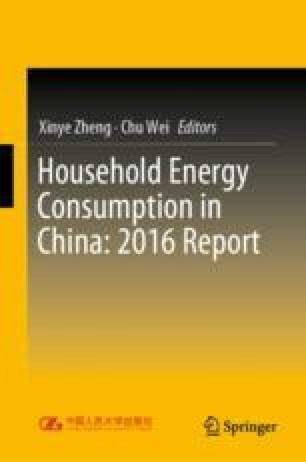 In such a compressed period, the living environment, living conditions and consumption patterns of Chinese residents have also undergone unprecedented changes.